lol @ posting in mafia games mid game. If you vote me I'm at L-1. Elena you don't feel town to me rn. Once the world's tallest, these 88-story towers bear a modern Islamic design & a visitor skybridge. 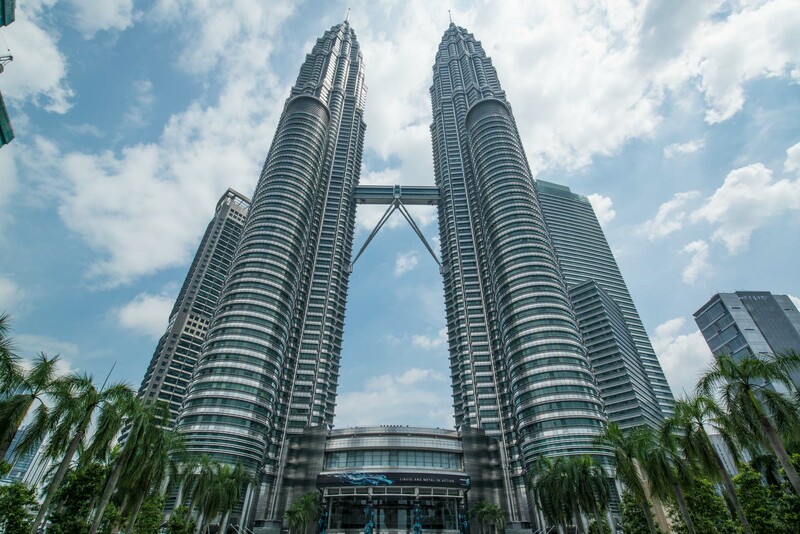 Welcome to the Petronas Twin Towers in Kuala Lumpur, Malaysia! Explanations from scum are lies. You know what I shouldn't have to explain what's clearly dif about my play. If you think I don't feel town by all means hammer me I am town Alisae is scum and one of the cop/miller are the second scum just due to setup spec I am very confident in that. If you flip town I will gladly take a mislynch. You're scum with Screenplay or Fire.